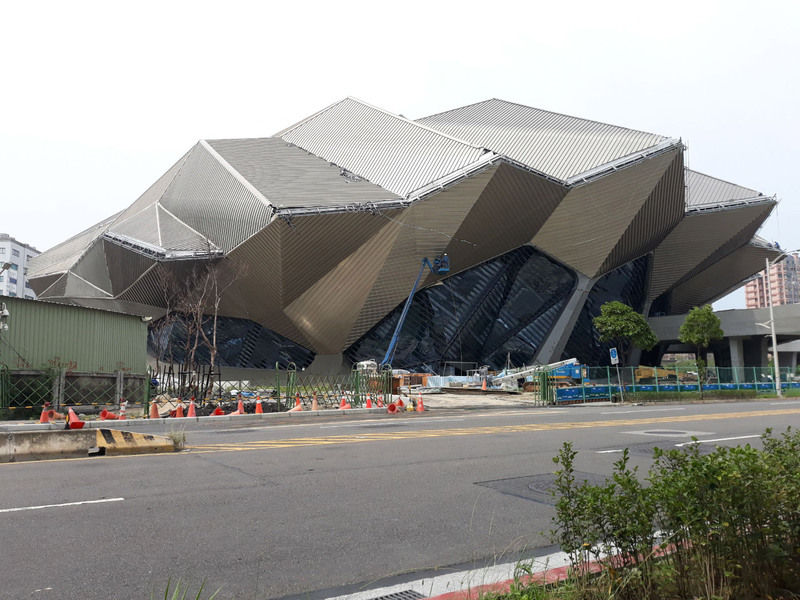 Reiser + Umemoto's Kaohsiung Port Terminal building caused a temporary panic in Taiwan after a rumor spread on the internet that the building had collapsed. Taiwan News reported that a photograph of the building, which is still under construction inKaohsiung, Taiwan, was shared on Facebook with a caption saying that the structure had collapsed when, in reality, everything was completely fine. Apparently, the appearance of the building's unconventional design led people to believe that something had gone wrong. The rumor started benignly enough. Fan Chiang of New Taipei City received a message from a friend with a joke saying that the building had collapsed, but Fan Chiang believed that the building actually had collapsed and posted an alarming message in a Facebook group, where the news was believed and spread panic across the country. Fan Chiang took down the post when he realized that the news of the collapse was a joke, but it was too late to quiet the online storm. Under Taiwanese law, Fan Chiang is guilty of spreading misinformation and faces criminal charges. 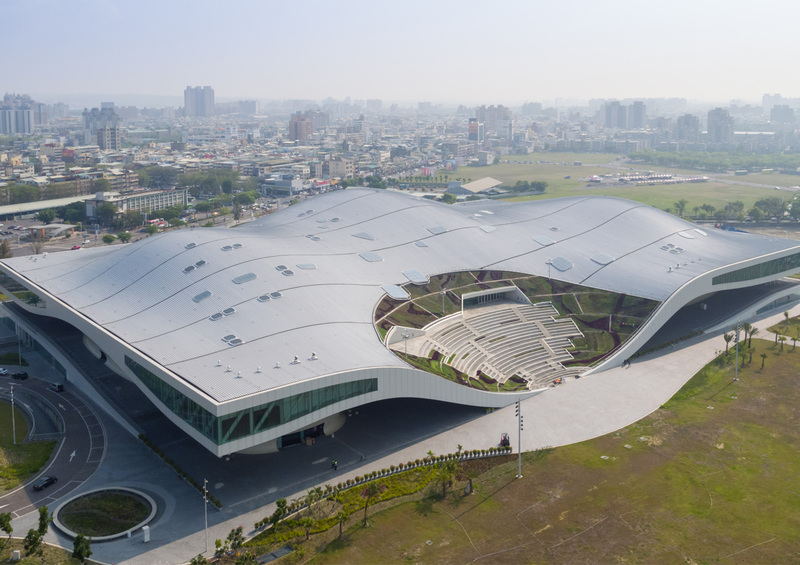 Toyo Ito’s Metropolitan Opera House has opened in Taichung, Taiwan. The Japanese architect's latest project was ten years in the making, with designs revealed in 2006 and construction beginning in 2009. The six-story complex is 624,000 square feet in size and features a 2,014-seat grand theater, an 800-seat theater, and a 200-seat black box theater, as well as rehearsal spaces and a restaurant. From an engineering perspective, the building is architecturally complex, erected entirely without beams or columns. It relies on 58 curved wall units to achieve its grand, curved interiors. 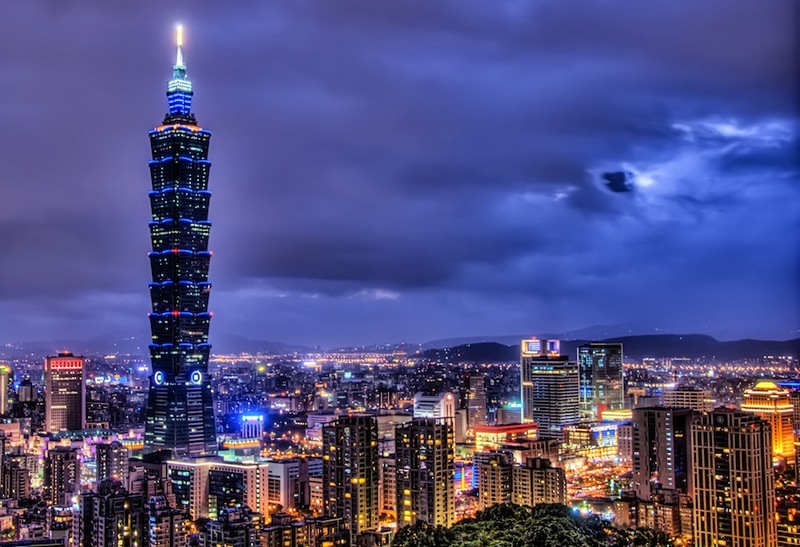 Support for its construction was donated by the city government to the Ministry of Culture in Taiwan, according to Taipei Times. "I aimed to create the architecture of this opera house in such a way that the inside and outside are continuous in a like manner to how bodies are connected to nature through organs such as the mouth, nose, and ears," Ito told Domus. Ito has earned numerous awards for his designs, including a Pritzker Prize in 2013, and a Thomas Jefferson Medal in Architecture in 2014. 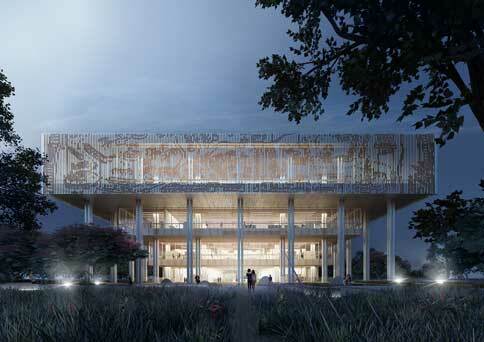 The International Museum of the Baroque, designed by Ito, opened in Puebla, Mexico earlier this year. 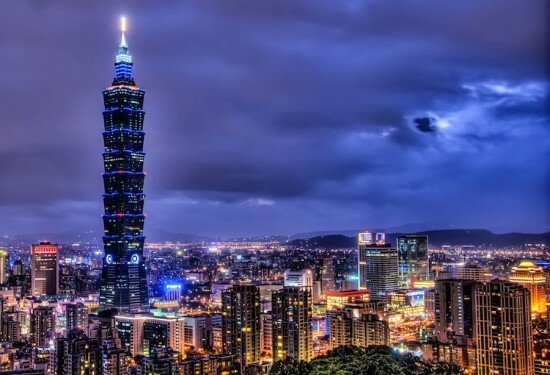 The National Audit Office in Taipei stated that the Metropolitan Opera House will likely run at an annual deficit of $4.7 million, according to Taipei Times. In response, vice supervisor for the theater’s promotional affairs Lin Chia-feng called the government's focus on "profits and losses" a "narrow approach." "The theater also has a mission of assisting and fostering the development of local and national performance troupes,” Lin said. After it was found that foam and cooking oil cans were used as filler inside some of the building's concrete beams, the developer and architects associated with the felled 17-story Wei-guan Golden Dragon apartment building in Taiwan have been arrested. The building came down after an earthquake with a magnitude of 6.4 struck the area. According to BBC reporter Rupert Wingfield-Hayes, amid the despair, there is anger. To date, there have been 116 casualties, with 114 of those being from this building. On the night of the earthquake, more than 380 people were reportedly inside when the earthquake struck. Both parties involved with the building's construction, including developer, Lin Ming-hui, and two (unnamed) architects of the Wei-guan Construction Company, have been arrested by the Tainan district court on suspicion of professional negligence leading to deaths and injuries. https://twitter.com/cctvnews/status/698783260369936384?ref_src=twsrc%5Etfw The companies that developed the building went out of business after its construction in 1994. Tainan’s Public Works Bureau stated that the structure had not been deemed hazardous after a more powerful earthquake that hit the region in 1999. Acting on behalf of the 93 families involved, the government has sought to freeze the assets of nine people involved (including Lin Ming-hui and the two architects), estimated to be worth $6.6 million. 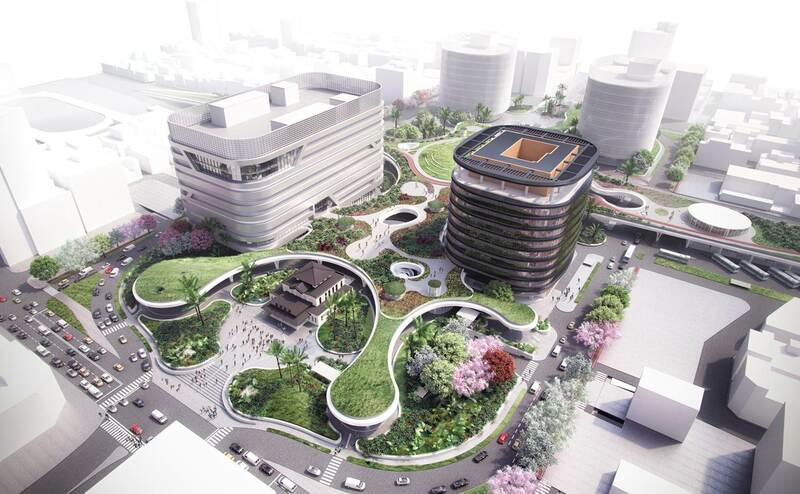 MVRDV, with the Urbanist Collaborative and LLJ Architects, won a competition to transform “T-axis,” 590,000 square feet of China-Town Mall and Haian Road, in downtown Tainan, Taiwan. 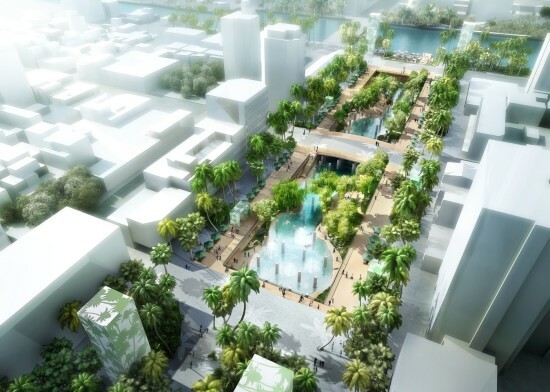 To reconnect the city and nature, the China-Town Shopping Mall will be removed, a green, public corridor will be built along Haian Road, and an urban lagoon will be created within the former underground parking garage. Construction is planned to begin fall of 2016. In 1983, China-Town Mall was built along the city's canal. 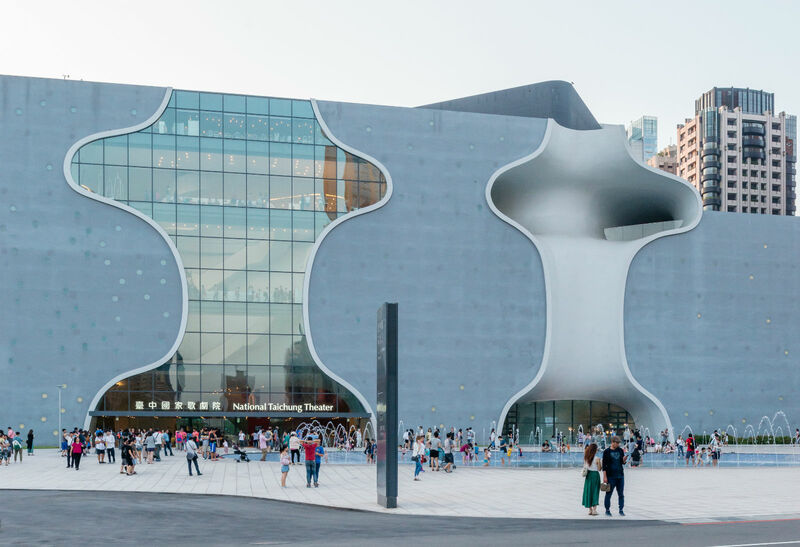 However, the structure disconnected the city and its waterfront, “becoming like the rotten tooth of downtown Tainan,” according to MVRDV. The team's proposal aims to establish a city and waterfront connection. After disassembly, China-Town Mall’s exposed structure will be used in a new urban lagoon and green square. This public space will include playgrounds, small commercial units, a tourism info point, a teahouse, and a gallery. A green promenade and artificial beach along the canal will connect the city life to the previously obstructed view of the sea. Streets connecting to the T-axis will also receive greenery and traffic plans, in order to make the entire surrounding area pedestrian friendly. To relieve Haian Road of traffic, new transport nodes will be set in place east of the city. At nighttime, the road will be completely closed, giving pedestrians and small business more room for activities. Currently, pavements throughout T-axis are varied. The winning design proposes unifying pavements based on functions, in order to improve way-finding. To further create cohesion, ventilation shafts, elevators, and entrances to the underground parking garage will be wrapped in glass and extended to create pavilions, kiosks, and viewing towers. 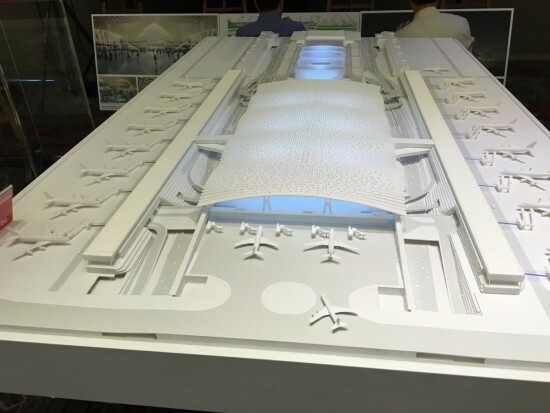 The team also worked with the sustainability/landscape consultant Progressive Environmental, structural engineers Urban Sculptor Planning & Designing Consultants, transport planners THI Consultants, and MEP engineers Songsing. 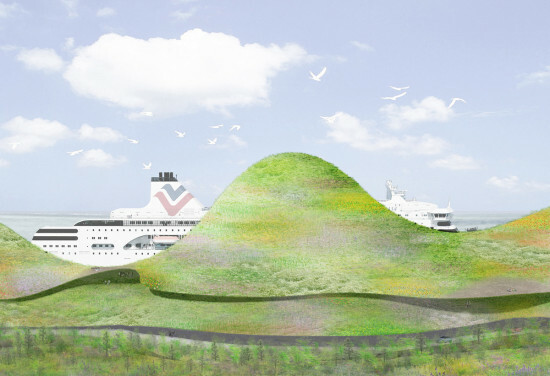 Yet another port in Taiwan is set to become an architectural icon. 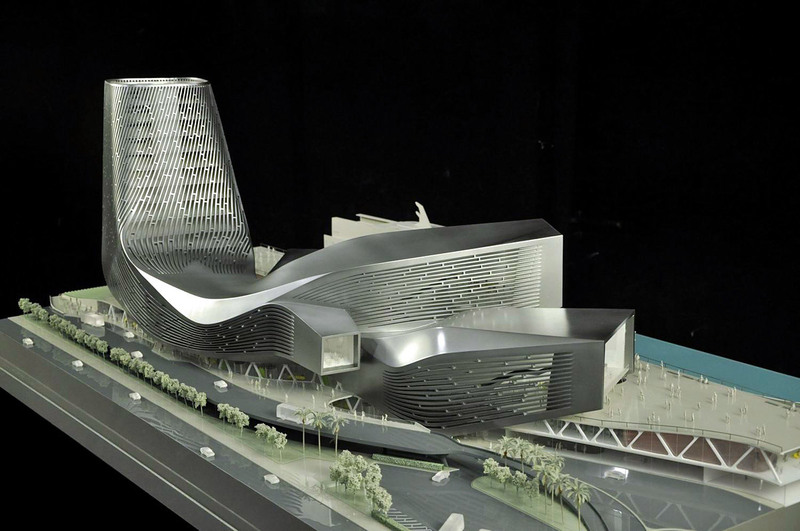 In 2012 Neil M. Denari Architects won the competition to design the Keelung Harbor Service Project. Before that Reiser Umemoto won a competition to design the Kaohsiung Port Terminal (pictured), which is set to open later this year. 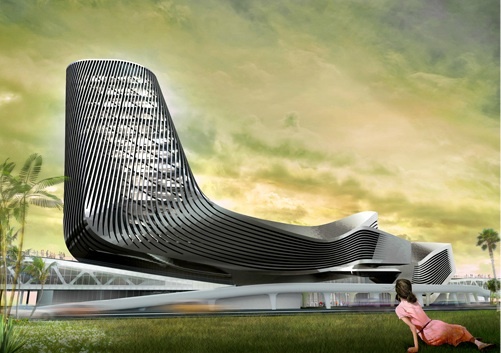 Now the Port of Kinmen Passenger Service Center has shortlisted another stellar group of designers. They are: Josep Mias Gifre, Lorcan O'Herlihy Architects, Junya Ishigami + Associates, Tom Wiscombe Architecture, and Miralles Tagliabue EMBT. A winner is expected to be chosen next month.